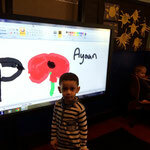 This month we joined together to observe Remembrance Day. 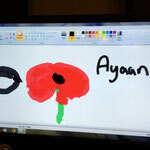 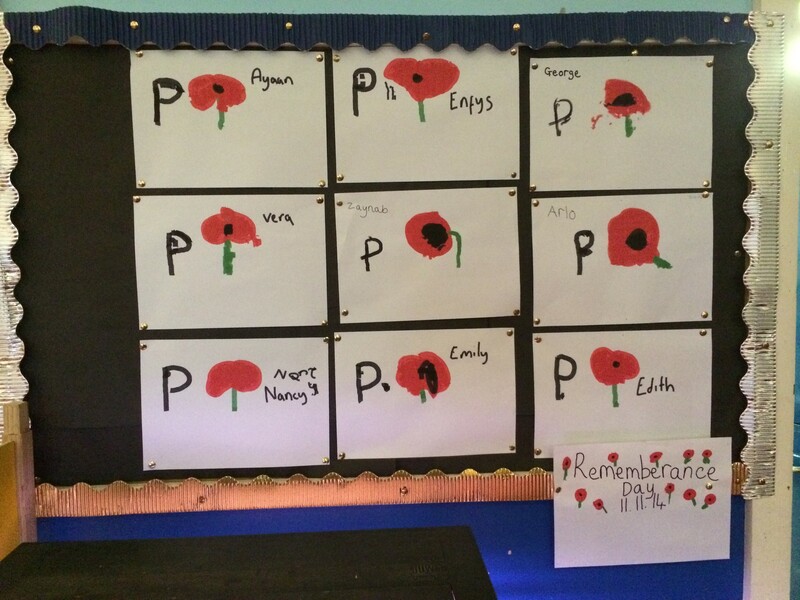 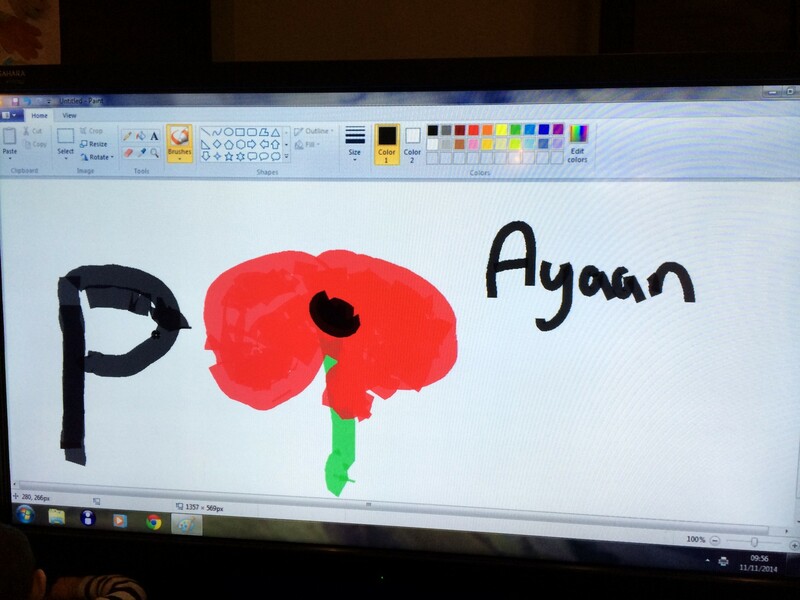 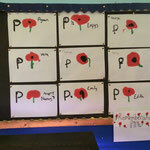 The children created their own poppy paintings which were proudly displayed on our wall. 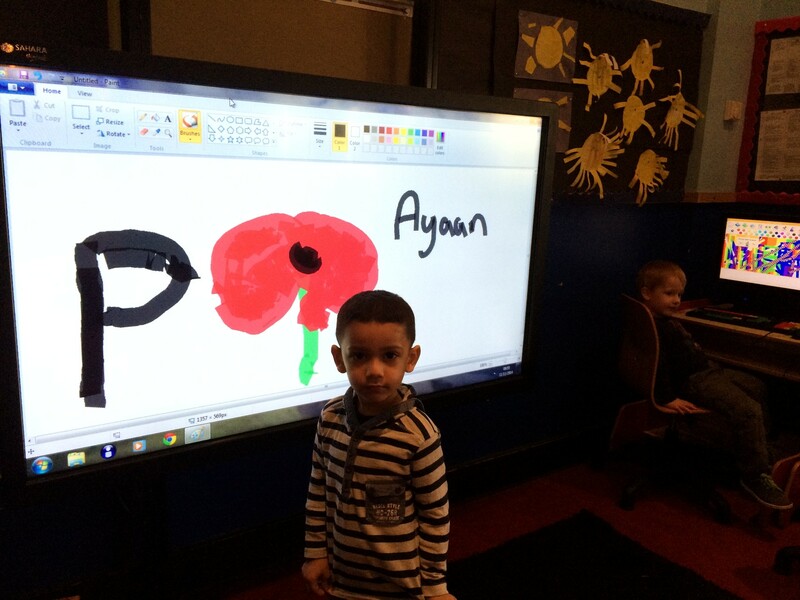 It was lovely to see them making their pictures on the big screen.